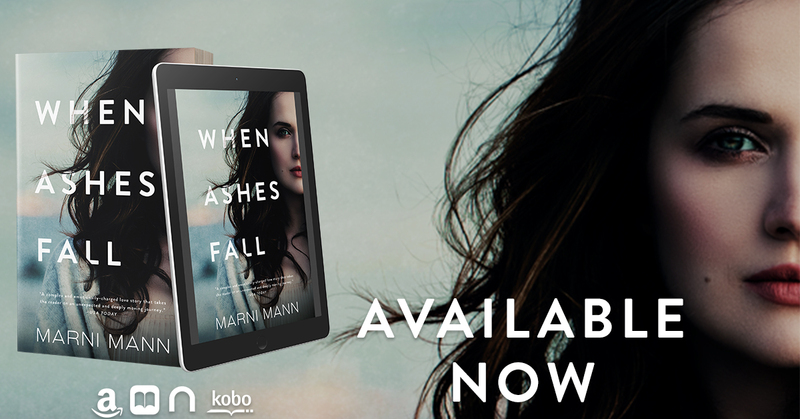 When Ashes Fall, an all-new standalone contemporary romance from best-selling author Marni Mann. 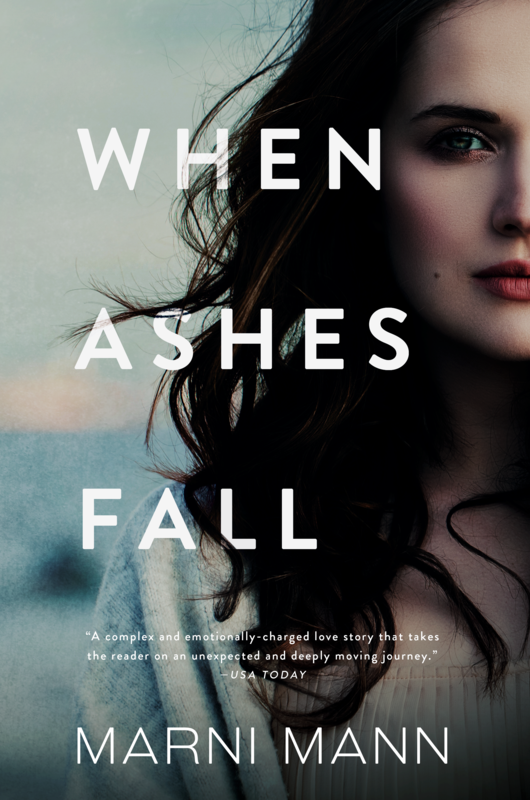 When Ashes Fall is a beautiful contemporary romance about two broken characters of which one is not living but trying to survive each day. I loved Marni's writing style and the set-up, and I didn't want the story to be over. I enjoyed the chemistry and how the characters met for the first time. It was fast-paced and easy to read, and sometimes I wanted the story to slow down a bit. I have read and enjoyed Marni's Dark Romances, so it was nice to read one outside of the genre I am used to from her. 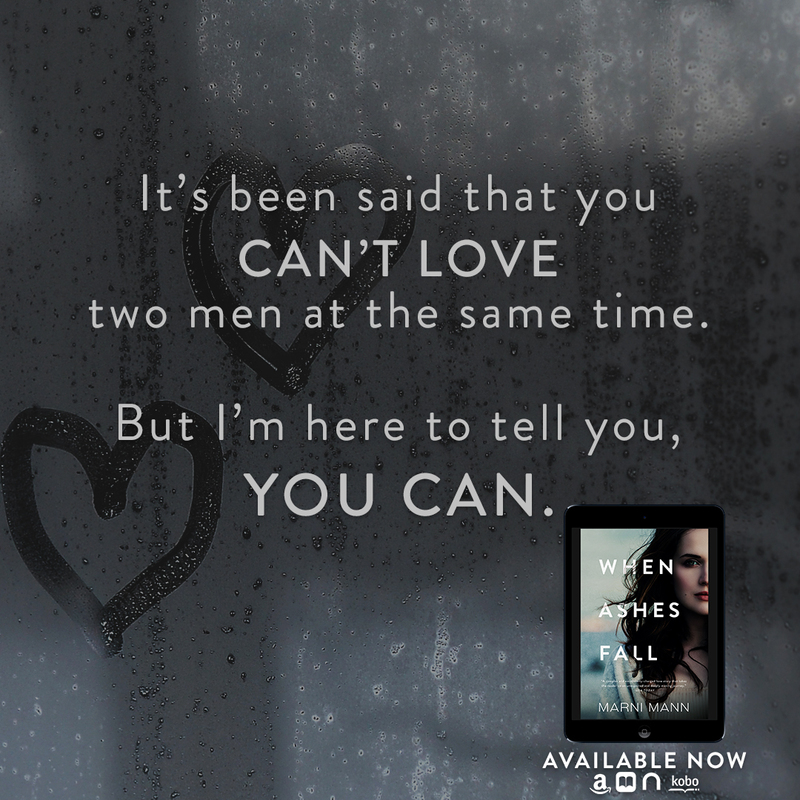 This is an emotional book and will make you shed some tears, so make sure to keep some tissues close by. However, I was expecting it to be a huge tear-jerker after reading some reviews, but it didn't hit me as hard as I thought it would. The cover is gorgeous and fits the story. It was pretty original and it kept me intrigued until the end. 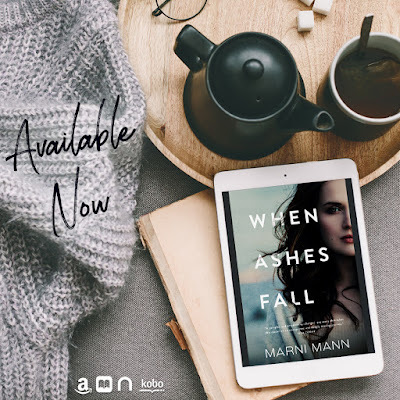 I am looking forward to Marni writing more emotional books. 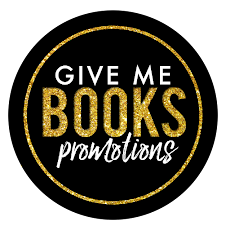 I recommend this book to all the romance readers.